The AERO45 Series are 45W, IP65 rated, RoHS compliant, energy saving, LED light fittings, suitable for domestic, commercial and retail internal lighting applications. 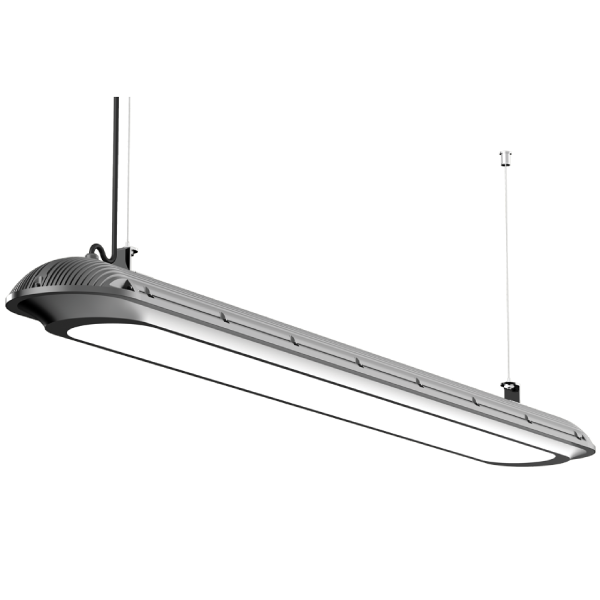 The AERO45 Series are 45W, IP65 rated, RoHS compliant, energy saving, LED Light fittings, suitable for domestic, commercial, industrial and retail indoor/undercover lighting applications. The AERO45 Series are low maintenance, Vapour Proof, feature flexible pendant, ceiling or wall mounting installation for easy fitting and with a lifespan 22 times longer than normal incandescent bulbs the AERO45 Series will produce a cost saving of up to 80% when compared to incandescent fittings.